Additional sample storage for Yamaha synths. The Mutec FMC-05 is an expansion card which provides 512MB of additional storage space for samples. 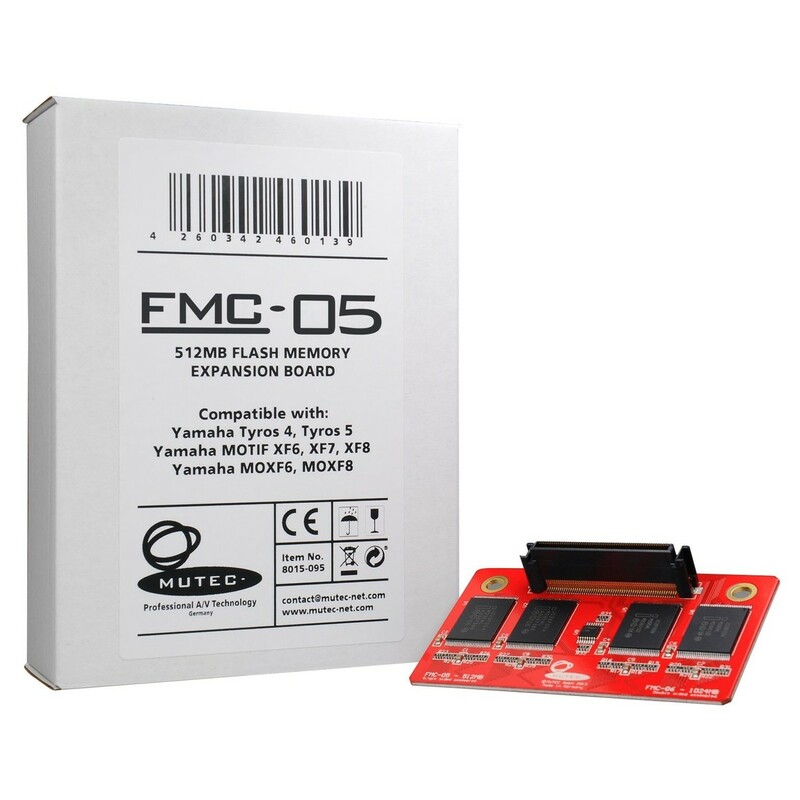 The FMC-05 512MB Expansion Card is the perfect way to expand the memory on your Yamaha synth. 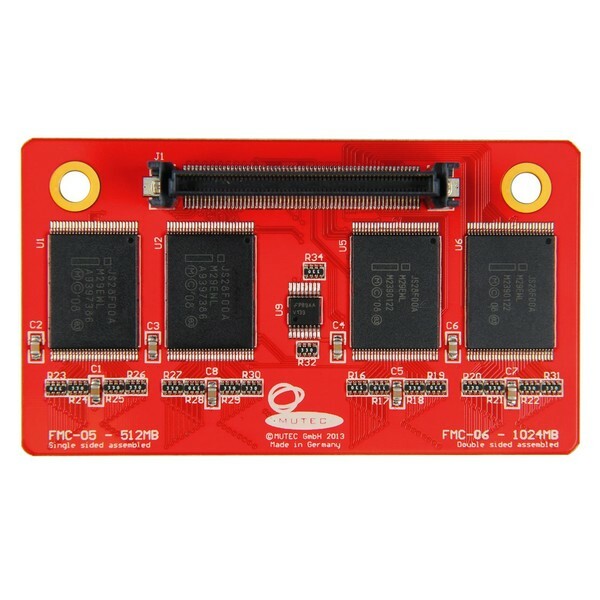 The expansion card using FlashROM memory ensuring the fastest possible access time. This ensures you can load samples and quickly as you choose them, ideal for live performances and quick switches. The FMC-05 is manufactured to the highest standards to ensure optimal reliability and a long life-span. It works with a range of Yamaha synths including: Tyros, Moti and MOXF. Expand your sound library today with this premium-grade expansion card.